Carmina Burana tickets must be purchased through the Nashville Symphony. Call the Nashville Symphony box office at 615-687-6400 or visit the Nashville Symphony page here. Nashville Ballet season ticket holders receive a 10% discount for season special Carmina Burana at the Schermerhorn Symphony Center, presented in collaboration with the Nashville Symphony. 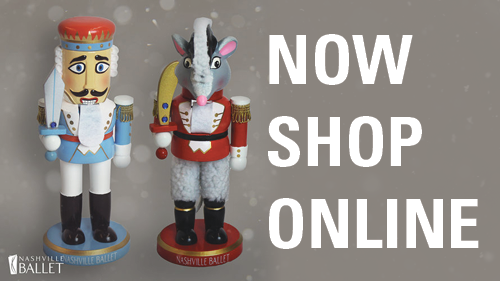 The promo code will be provided to 2018-2019 Nashville Ballet season ticket holders at the time of purchase by phone and via email for all package purchases.